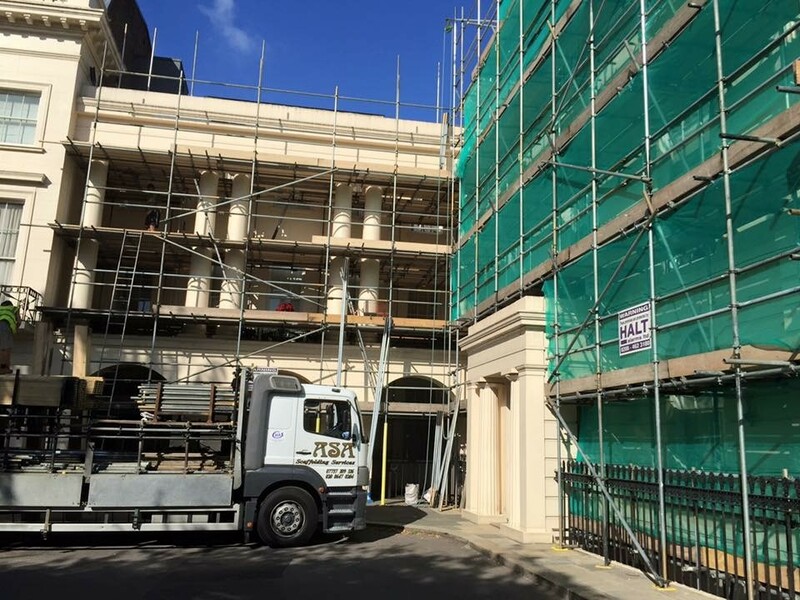 Our friendly team is here to help you. 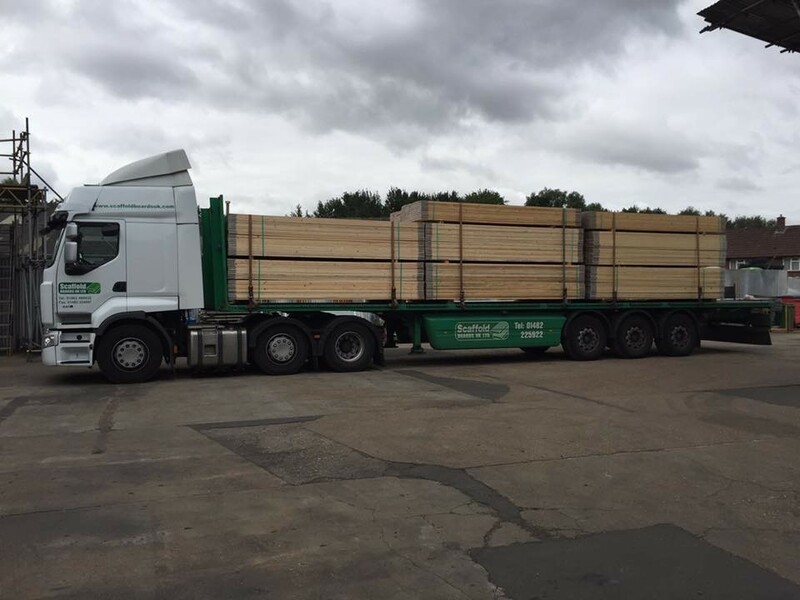 Call today or use our quick-contact form. 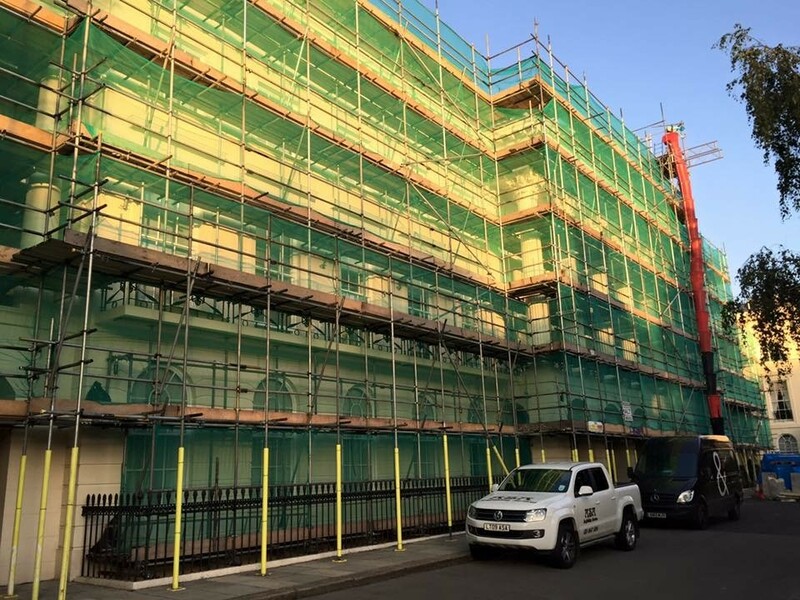 We have quickly established ourselves as one of the finest scaffolding companies operating in the UK today, serving both domestic and commercial clients throughout London and the South East. 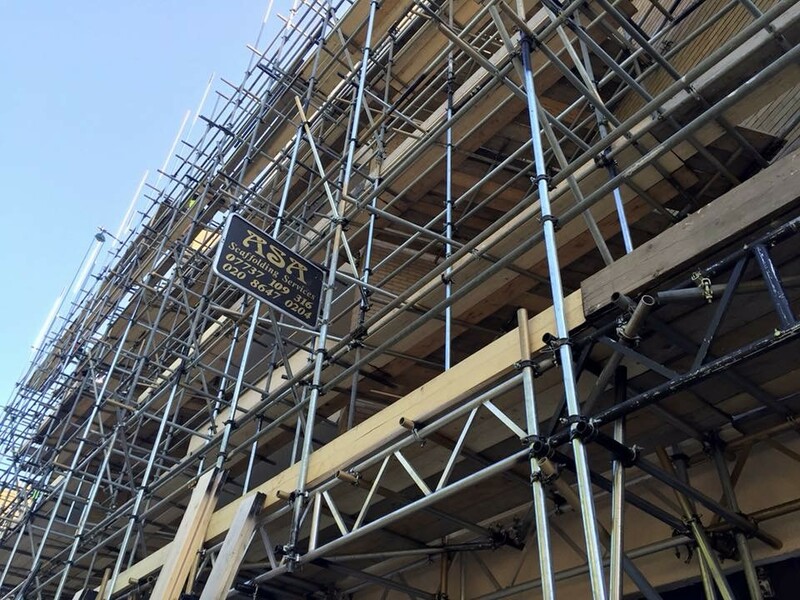 We’re proud to have built a company with an unrivalled reputation of safety, quality and outstanding value for money and invite you to take a look around and find out how ASA can provide scaffolding solutions for you. 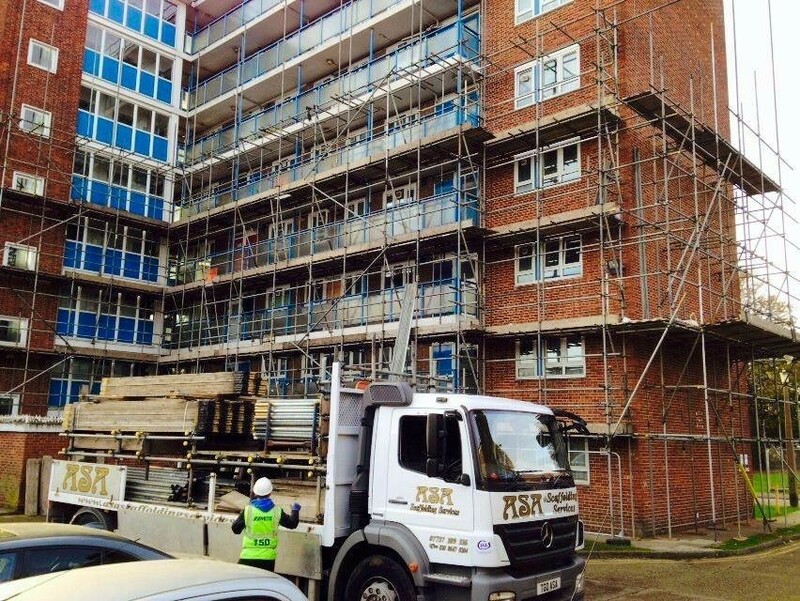 Our team of scaffolders are not only highly skilled and meticulous, but also professional in their conduct at all times. 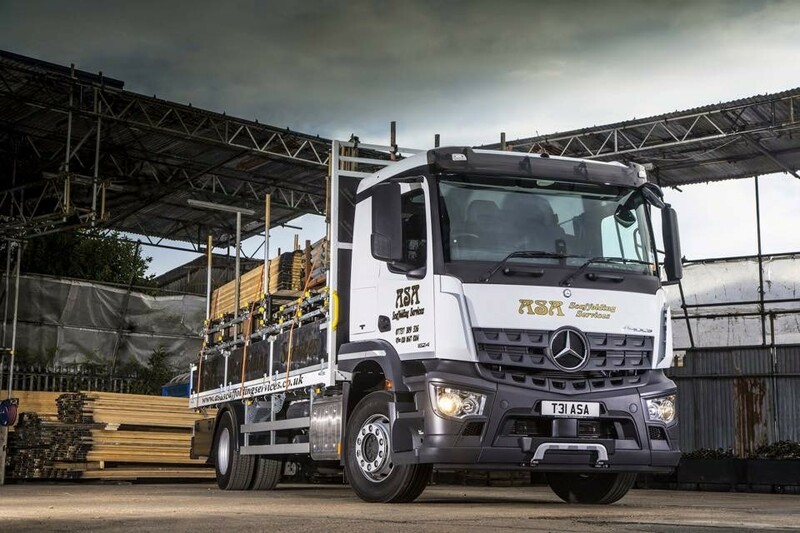 We believe in giving each and every customer the very highest levels of safety, workmanship and customer care whilst keeping our rates amongst the most competitive in the industry. 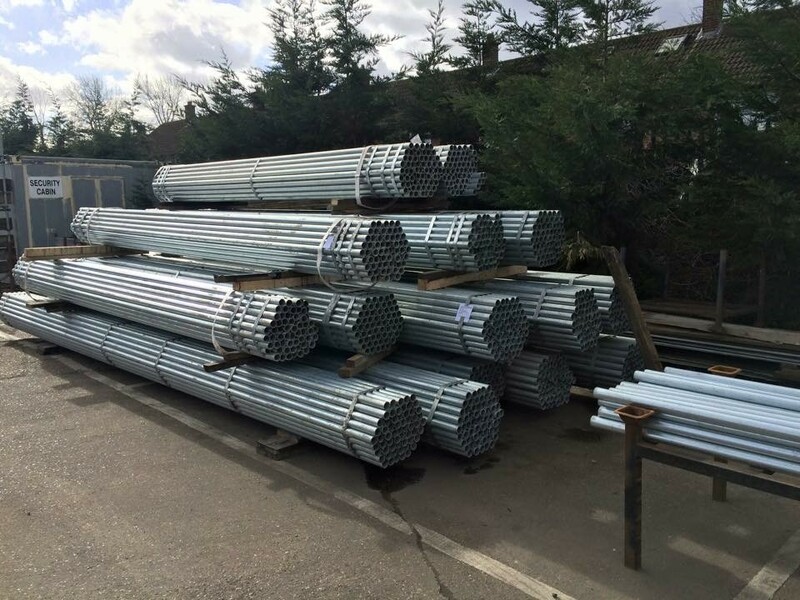 We truly believe that if you are quoted a cheaper price for scaffolding elsewhere, then the same quality of workmanship and service will not be evident. 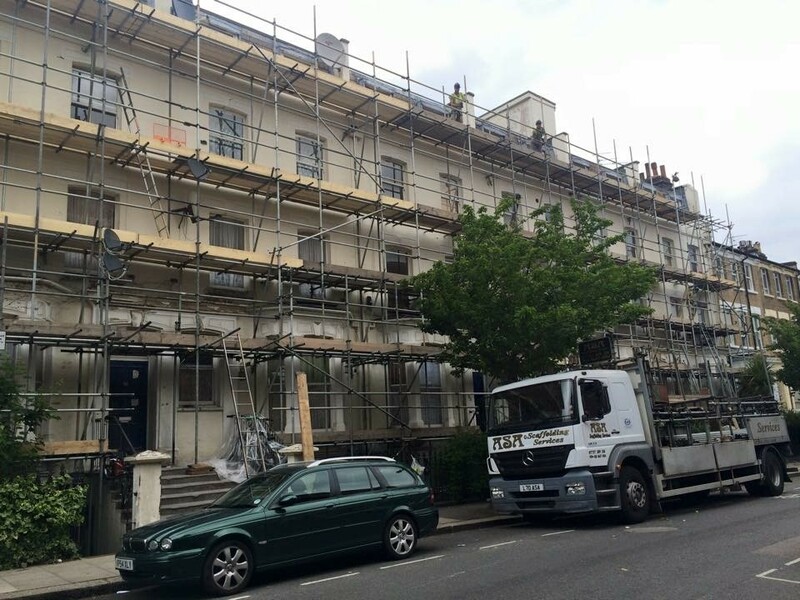 Homeowners in particular have highlighted us as the scaffolding company of choice as we appreciate that we’re not just carrying out work on your property, we’re carrying out work on your home. 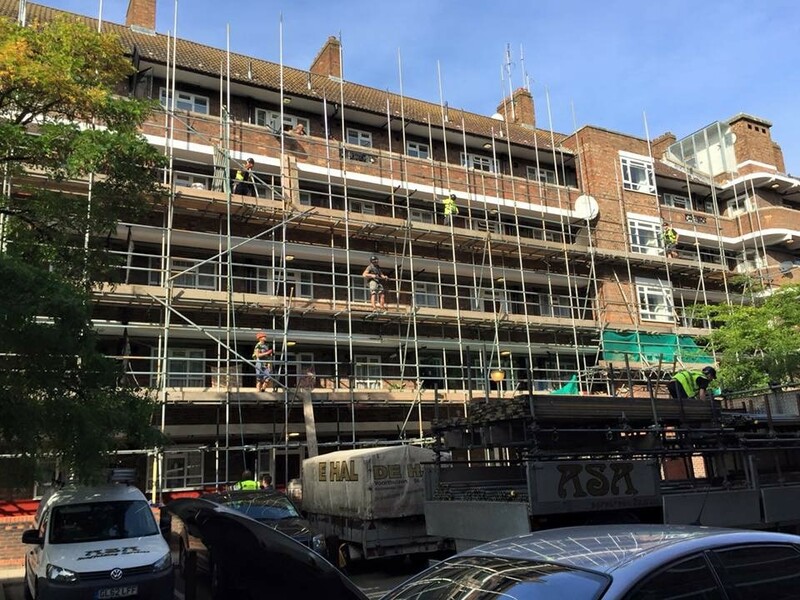 We always complete all work undertaken to the very highest of standards, keeping disruption to the minimum for both you and your neighbouring properties. 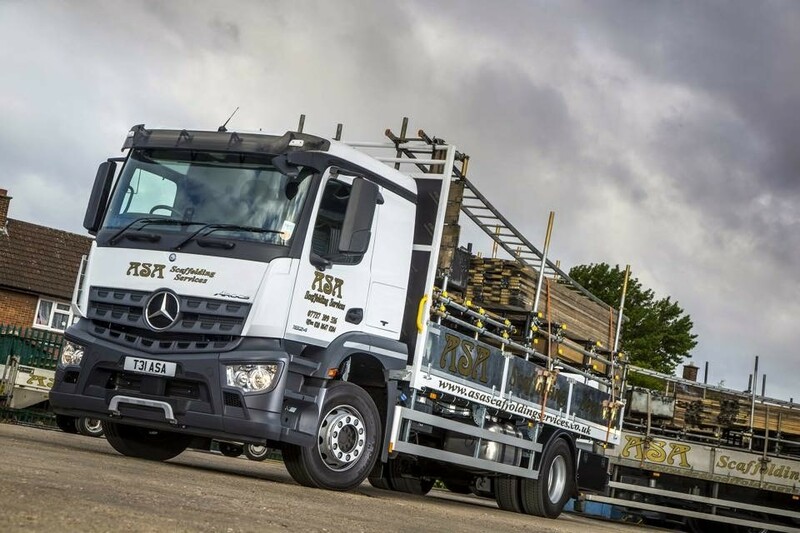 Please take a few minutes to look around our site, and if you would like to speak to one of our friendly team today then you can either call us directly on the number shown above, or complete the quick contact form which is on the right hand side of each page. 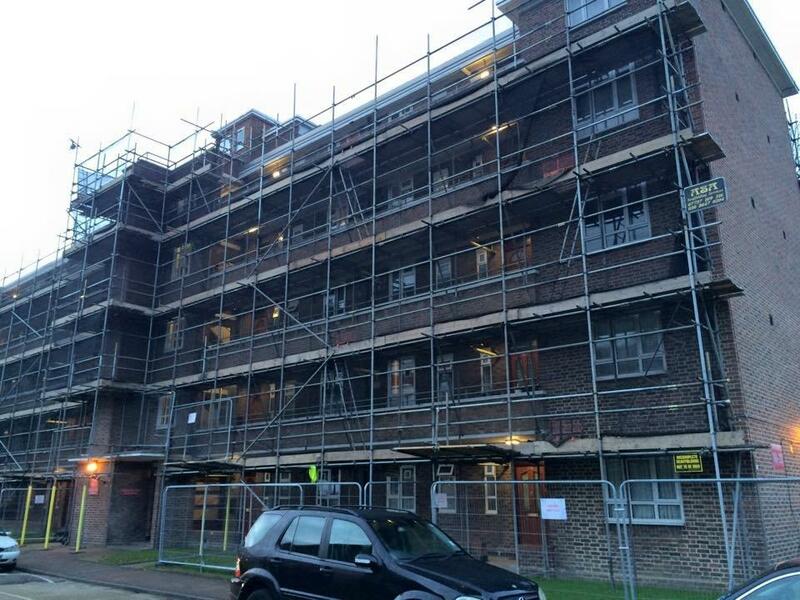 We’ll be only too happy to help you find the best and most cost effective solution to meet your requirements. 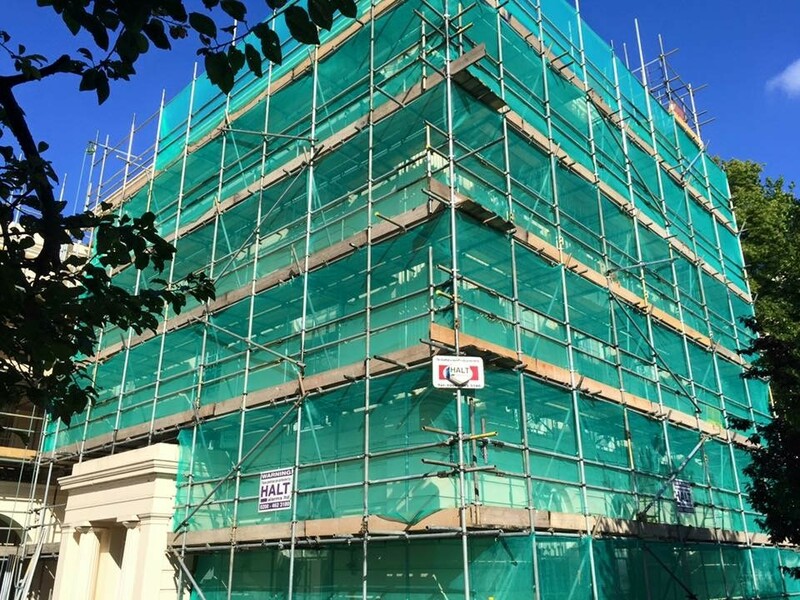 Copyright © ASA Scaffolding Services Ltd 2019. ALL RIGHTS RESERVED.